Now your car can love you back. What’s the trade value on a car that has already bonded to its first owner? Cocoro SB, the Japanese AI company behind the Pepper robot is on board for the project as well (they are owned by SoftBank). 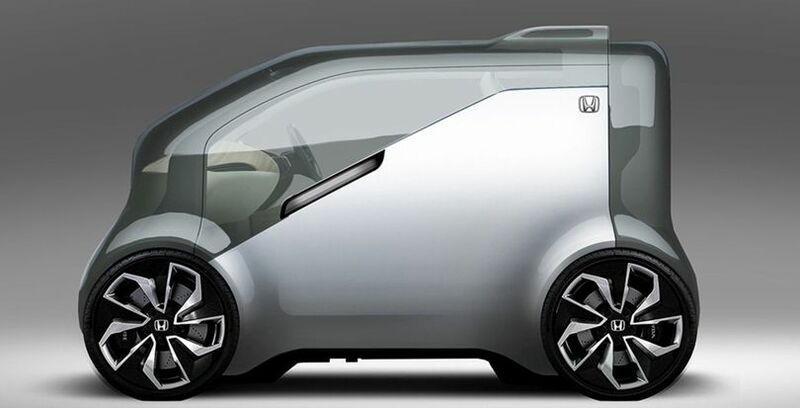 Together, Coroco, SoftBank, and Honda will blend artificial intelligence, robotics and big data (all with their own ethical issues) to build a relationship between you and your car. No word yet on how it deals with road rage. Is giving a vehicle emotions (or the ability to read your emotions) the best way forward for safety on the road? 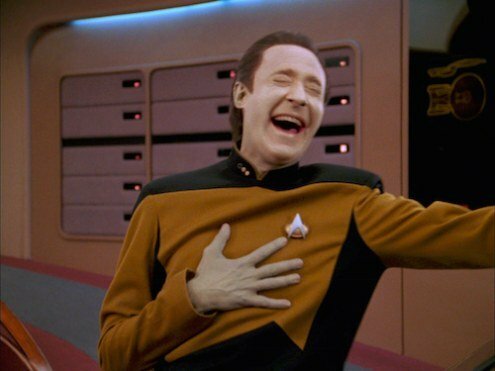 Does no one at Honda remember what happened when Lt Commander Data used his emotion chip those first few times?